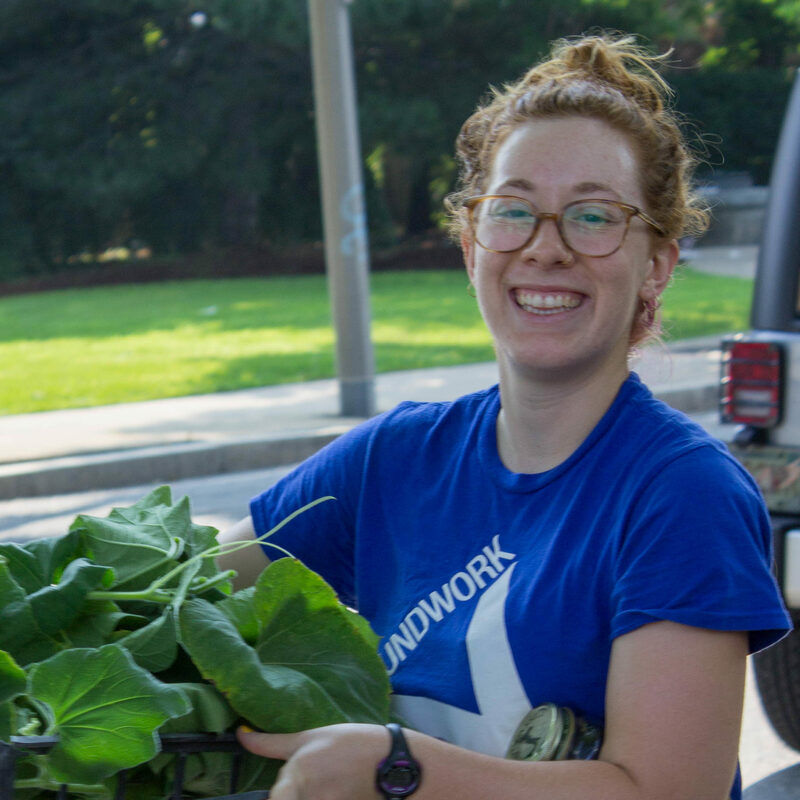 Kat joined Groundwork officially in July 2018, but has worked (literally) closely with the organization while sharing office space during her tenure as the Executive Director of Somerville Local First from 2012 to 2015. Her love for Groundwork grew while watching her children explore the school gardens, and she couldn’t be more excited to join the team. Kat’s background is in urban planning, politics, and nonprofit management, with a focus on economic and environmental justice. Before moving to Somerville in 2011, Kat worked with the City of New York as an urban planner, a land use advisor to New York City politicians, and as the executive director of the Pitkin Avenue Business Improvement District in Brownsville, Brooklyn. Kat holds a BA in Visual Art from Fordham University and a MA in Urban Planning from Hunter College. She is also a certified postpartum doula and lactation educator, working in and lobbying for reproductive justice and empowering new parents. When not at Groundwork or working as an educator to expecting parents, Kat can be found chasing two (or more) children through various Somerville parks, on early morning runs, and/or walking her black lab/hound-of-indeterminate-origin mix puppy while drinking too much coffee. Jess joined Groundwork Somerville in January of 2015. A native of Colorado, Jess has spent more than a decade finding ways to grow food in a variety of inspiring settings. 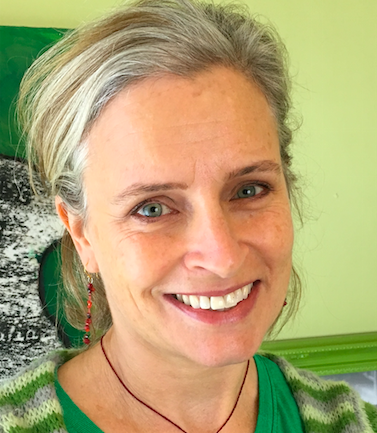 As the Program Director and Garden Educator with Edible Schoolyard New Orleans, she honed her skills and passion for hands-on teaching, urban gardening, and nonprofit visioning. 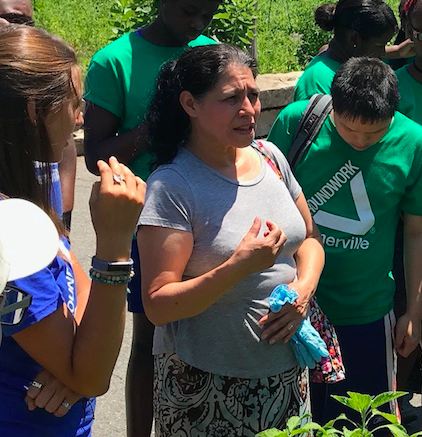 That work, along with work at the Cultiva Youth Project, Farm and Wilderness Camp, and the Thorne Natural Science School cemented her belief that food connects us all, and the process of growing and eating fresh local food can be an entrance point for teaching just about anything. 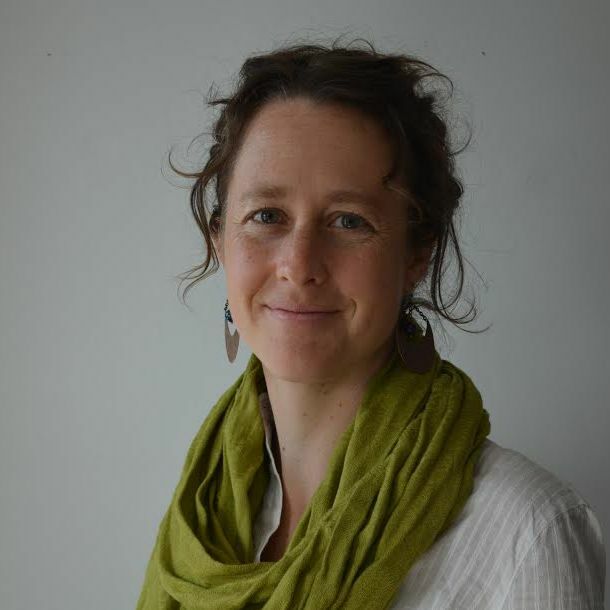 Jess holds a Permaculture Design Certificate and a BA in International Development Studies, with a focus on community development. In free moments, she likes to explore near and far by foot, boat, ski, and train. 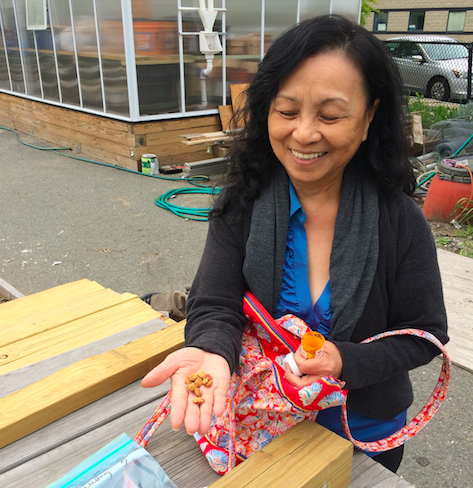 She is excited to expand her love of urban farming within the vibrant Somerville community. Rae came to Groundwork Somerville in spring 2017, excited to work alongside Somerville youth towards environmental, racial, economic, and food justice. She graduated from Somerville High in 2010 and from Tufts in 2014 with a BA in Community Health and American Studies. 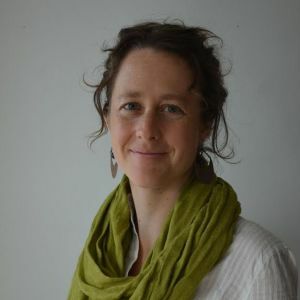 Rae brings experience in farming and food justice from The Food Project and Waltham Fields Community Farm; in workers’ rights organizing from the Tufts Labor Coalition and MassCOSH; and in housing advocacy from the Community Action Agency of Somerville. 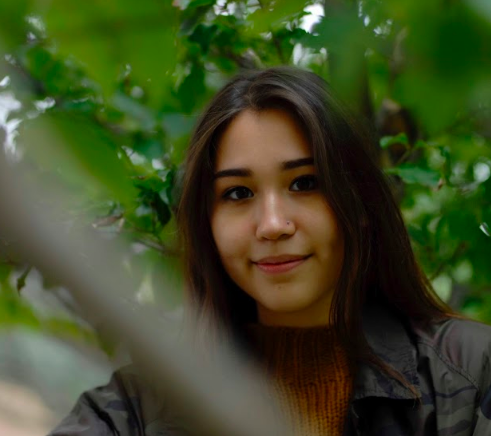 Rae is thrilled to be working in her own community and looks forward to growing food, building youth power, and pursuing environmental and health equity with the Green Team. Outside of work, Rae cooks garlic-heavy meals with her roommates, seeks out lakes and beaches, and laughs as much as possible. 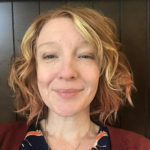 Casey is an ecologist, artist, and educator who loves working in the outdoors, biking new trails, teaching people new skills, and cooking for friends. Her passion for learning about the environment came from her hometown of Tower Lakes, IL, where she spent time digging up clay, and catching frogs. She has a BA from Lawrence University in biology and thereafter, gained experience in urban science and community engagement at Lincoln Park Zoo in Chicago. This past summer, her days were spent leading biking and paddling trips for middle school children around Milwaukee, WI. 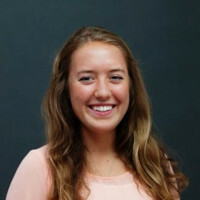 Casey enjoys soccer, mural art, and connecting with people over good food! 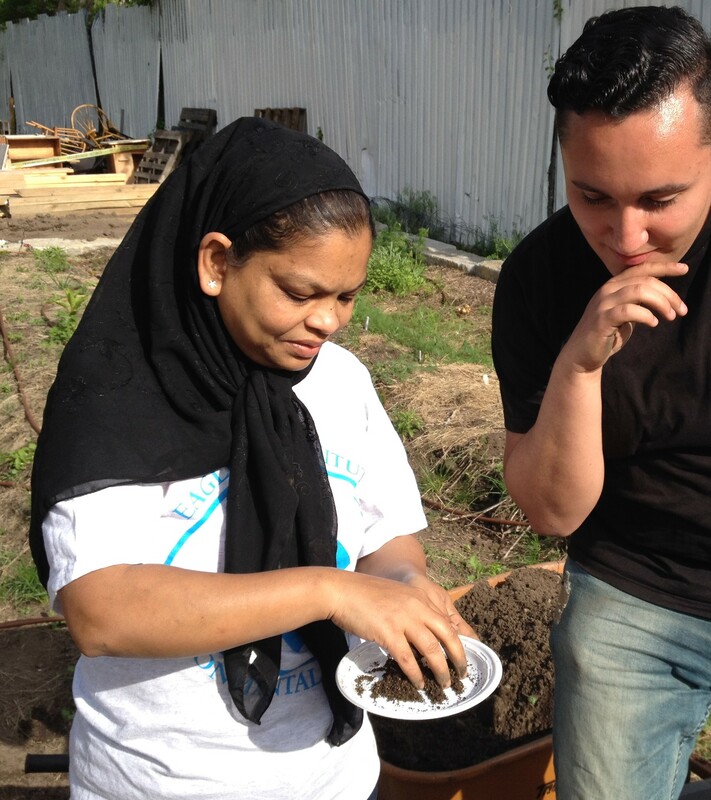 New to the world of urban farming and Somerville, she is eager to engage with the community. 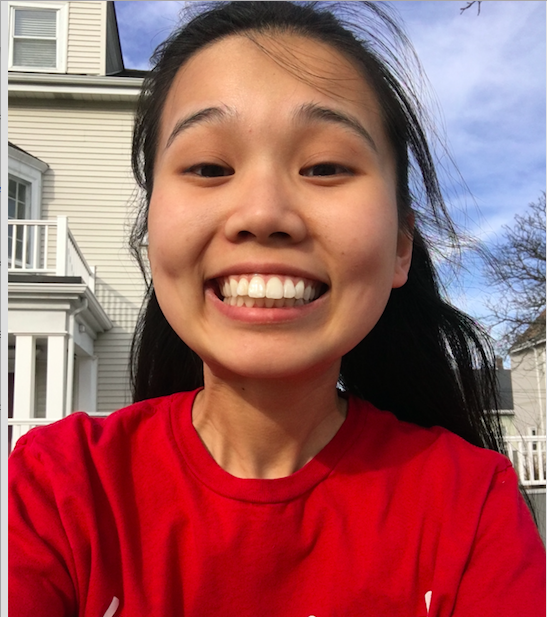 My name is Norma Zheng and I am Assistant Garden Educator and Maple Syrup Project Intern at Groundwork. I am currently a senior at Tufts University, majoring in Peace and Justice Studies. At Tufts, I am also a co-coordinator for Tufts Peace Games, a student-lead group that collaborates in creating peace-oriented curriculum focused on building social-emotional skills and then bringing that curriculum to select Somerville and Medford elementary schools one hour each week as an after-school program. I love to work with kids, be outdoors, and eat (especially fresh fruits and vegetables)! My name is B.J. Daniel and I teach after school and SteamSaturday classes for Groundwork. I have been teaching with Groundwork for over two years and it’s lots of fun, especially because I get to meet and teach alongside such cool people. My hobbies are gardening, cooking, reading and playing with chickens. My name is Tati Ollivierre, I am the Tisch Scholar working with the Green Team at Groundwork Somerville this year. I’m from Brooklyn, NY and I love to write poetry, read during my free time, and discover new restaurants! I am currently a sophomore at Tufts University. 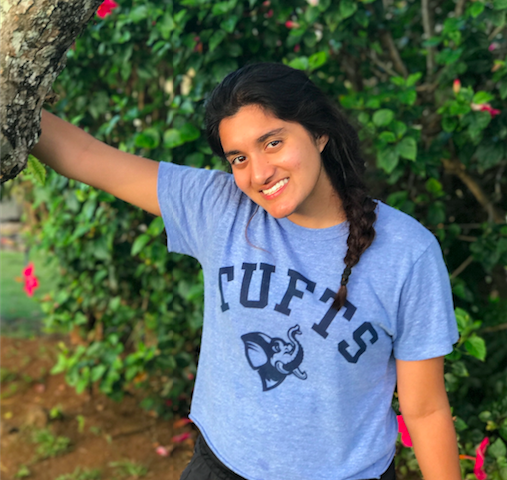 I plan to create my own major through Tufts’ interdisciplinary major option, which will be a combination of aspects from Child Development, Psychology, and Africana Studies. I have a relatively robust history in social justice work, particularly surrounding issues of inequity and inequality experienced based on one’s race, gender, and/or sexuality. I was drawn to Groundwork Somerville because the work they do more than addresses issues of social justice that I already have experience being involved in, and I also stand to learn more about food equity and food justice than I knew previously. It also offers me a hands on, physical way to feel like I am making a genuine impact on the communities that we do work in. 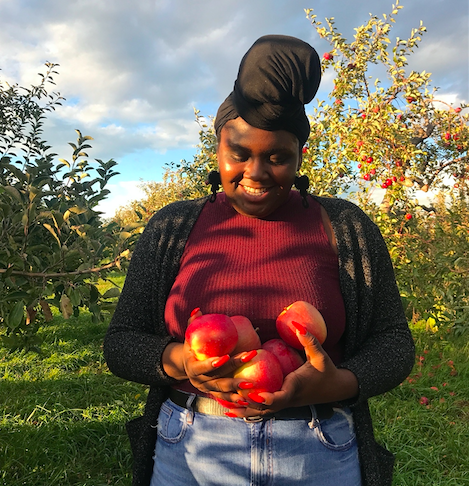 My name is Sonya Bhatia and I am a World Crops and Farmers Market Intern at Groundwork Somerville through the Tisch Scholars program. I am a sophomore at Tufts University majoring in sociology on the pre-med track. I am interested in the World Crops project because of its support and centrality on the immigrant community. I have also enjoyed getting to know my community in a more intimate way. The commitment of Groundwork Somerville to racial and health equity also aligns with my interests. My name is Leah Ackerman and I am the Social Media, Outreach, and Events Intern at Groundwork Somerville! I am originally from Northern New Jersey, and I am currently a sophomore at Tufts University. I am a sociology major with a political science minor, and I am also involved in the Petey Greene Program. Groundwork works on many issues that I am very passionate about, particularly racial and socioeconomic equity, as well as youth empowerment. 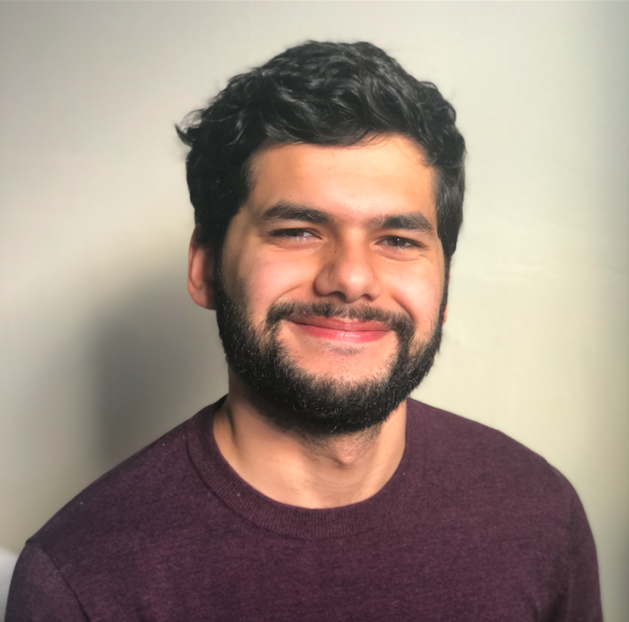 My name is Cristian Abarca, a recent graduate from UMass Boston with a degree in Biochemistry. At Groundwork Somerville I am a Greening the Gateway Cities Intern, but my duties are varied, anywhere from canvassing for our Greening the Gateway Cities program to assisting at the urban farm in Somerville to helping clean areas for the Bike to the Sea initiative. What led me to this position was its direct impact on the environment and how we could make a difference in educating people on the topics of greening their homes. The opportunities that arose throughout my time here only added interest and excitement to the job. I grew up in Lynn, which just so happens to be the city we were canvassing in, and I have always been interested in the natural world and the science behind how everything works. My name is Travis Wojcik and I am a Greening the Gateway Cities/Bike to the Sea Intern here at Groundwork Somerville. I am enrolled in the Engineering Science Transfer program at North Shore Community College, with the ultimate goal of graduating from UMass Lowell with a degree in civil engineering. When I met Clay through NSCC, I was immediately interested in the work he and Groundwork Somerville was doing with Bike to the Sea and the state on the Northern Strand Community Path. Since then, I have worked on the Greening the Gateway Cities program and been heavily involved in Lynn’s Bike and Pedestrian Plan. I am devoted to making sure the citizens of Lynn have the built environment and beneficial shade trees they deserve, specifically in the most strategic locations. Although I was born and raised in Peabody, the sustainable growth bound to occur in Lynn is something I am consistently impressed by. The bicycle and walking populations in Lynn are seemingly quite high and it has been my pleasure to create a better built environment for all citizens, especially pedestrians and bicyclists. The Green Team are Groundwork Somerville employees and the main workforce behind our food production at South Street Farm. 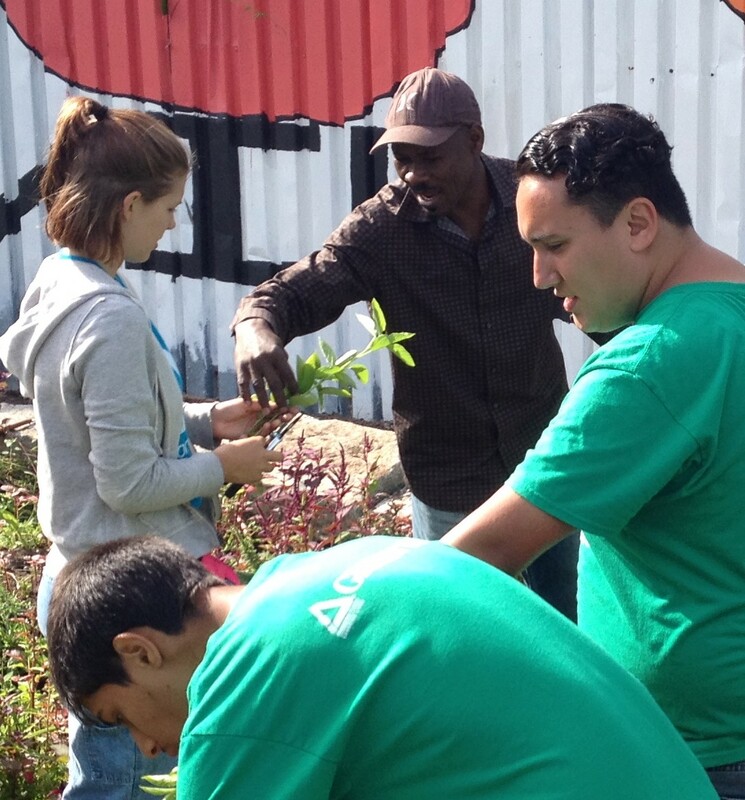 The Green Team also carries out Groundwork’s mission by supporting environmental restoration projects in the City, and contributing a youth voice on issues of environmental justice, food access, and health equity to civic processes in the city. Green Team Members can go on to be Assistant Leaders once they have completed a season with the Green Team. Read more about the Green Team here. 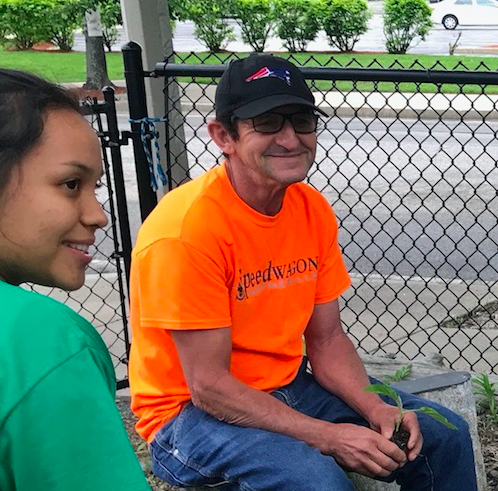 Groundwork also brings on a phenomenal team of Green Team Leaders each summer in order to lead crews, work sites, projects, and more. 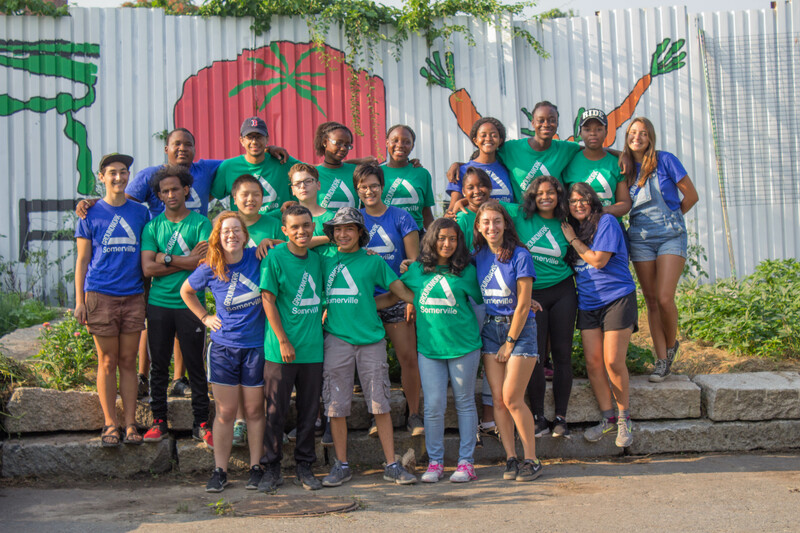 Green Team Leaders are often college students or other folks who have been out of high school for a year or more and are interested in building their skills as youth leaders, urban farmers, and agents for social change. We especially love when we can hire Green Team Alumni as Green Team Leaders! Thank you to our team of Green Team Leaders in 2018! If you are interested in being part of this team, check our Jobs & Internships page for openings, our Green Team page for information about applying. If you can’t find what you’re looking for, reach out directly to info@groundworksomerville.org for general inquiries or any of the team members in the “Staff” section above for questions about specific programs.